Did you know, Muslims are coming to Christ in unprecedented numbers around the world? The fastest growing evangelical populations are in Iran and Afghanistan! [iv] God is at work and we must never let fear or misunderstanding keep us from supporting what God is doing. We believe God calls us to LOVE and MINISTER to Muslims near and far. Muslims are created in the image of God, loved by God and in need of Christ just as each of us are. 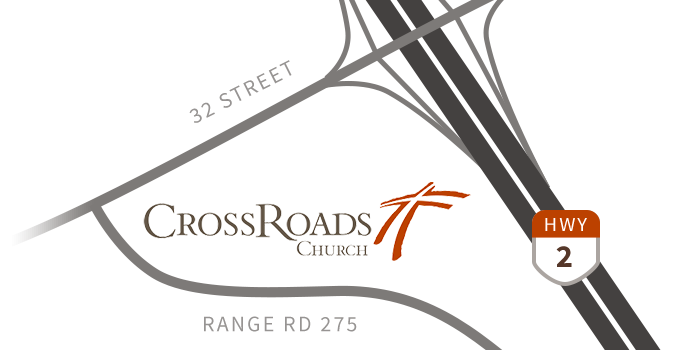 Part of our vision at CrossRoads is to give everyone in Central Alberta an opportunity to have a personal relationship with Jesus Christ. This includes Muslims. As believers, we have discovered that knowing and following Jesus is the most important thing in life. He gives purpose, joy, peace, love and hope. As we have seen many Muslims moving into our communities, we recognize the opportunity to build relationships and to share Jesus with them. Therefore, we seek to be people of love and peace as we and in doing so, share our love, life and light, inviting them to discover Jesus. In response to this, we seek partners who minister to Muslims and we support various initiatives such as the translation and production of audio ministries that present the Gospel message effectively to Muslims. Here in Central Alberta we continue to pray for opportunities to better understand and care for our Muslim neighbours.